We spied a prototype of the new generation Ram 1500 yet again. The testing vehicle lost some camouflage and revealed us some new exterior detail. However, what’s more important, we managed to catch a glimpse of the interior as well. 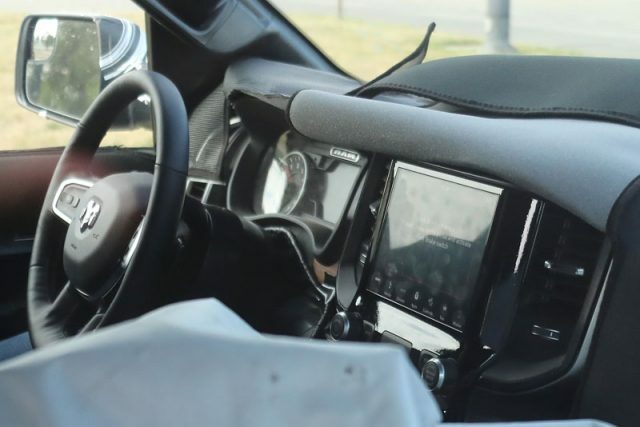 More precisely, the caught 2019 Ram 1500 has shown us a completely new redesigned instrument cluster and along with a redesigned steering wheels. While we can’t say what functions will take the new steering wheel, we can conclude it looks better from today’s steering. 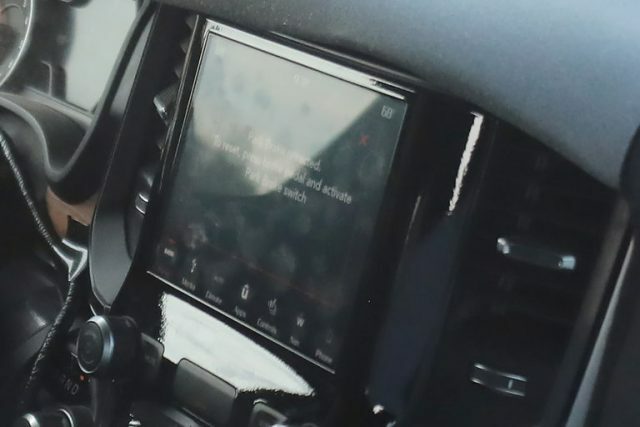 Both the instrument cluster and steering wheel will make the cabin more attractive, however, the most important detail we saw is an 8.4 UConnect system. Still, we are not so sure whether it’s going to be as standard part of truck’s equipment or just an option for higher trims. What we hope is that the display isn’t the only new thing here. Hopefully, the system will be updated, better and quicker from the current. 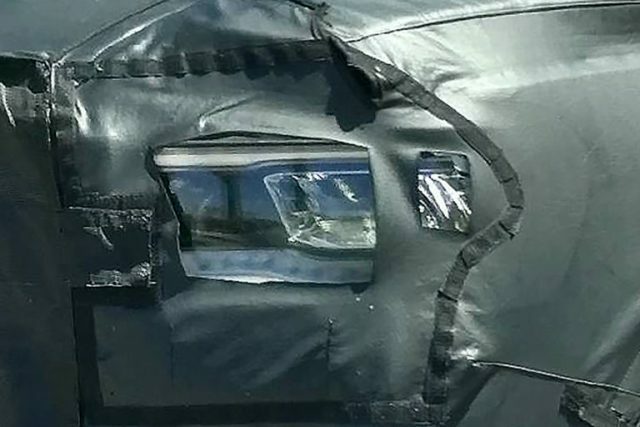 From the outside, the 2019 Ram 1500 is still almost completely wrapped, except it shows its new lights. As you can see, the redesigned truck is getting a pair of new, a bit slimmer headlights. 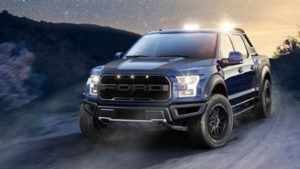 It’s pretty much the same story around back, except the new generation Ram 1500 will also have a split tailgate option, as well as Ram Box. The option is actually the additional cargo space on both sides of the bed. That’s all we managed to catch this time. 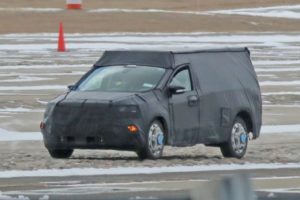 However, bearing in mind that the 2019 Ram 1500 won’t be introduced before 2018 North American International Auto Show in Detroit, the testing model will lose more and more camouflage as the official debut is getting closer, so stay with us for another update.